I am a life-long artist, painter and printmaker, from the western suburbs of Philadelphia. 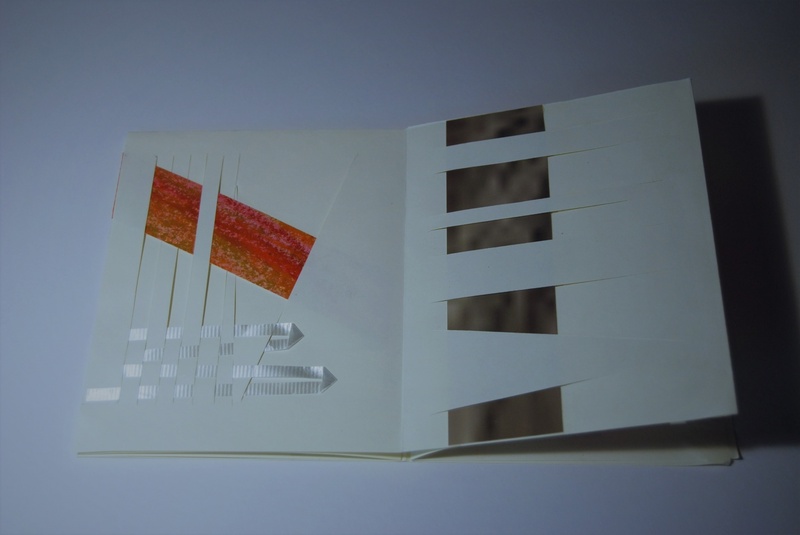 I made my first Artist's Book at the age of five. Books carry an intellectual gravitas despite being a common commodity; nothing carries quite the same respect as being published. For me, creating a microcosmic exhibition, as intimate as a hand held object and as concrete as the written form married with imagery, appeals as a challenge of commitment to my thoughts and to their exposure to an individual reader. This is my second tim eparticipating in RiTUAL. This group of books speak to emotion and the sensations of silence and loss. From "Lost" a clear reference to being without, to the silence of twilight, and ending with "Slits" a structural reference to parts seen and unseen, produced with cut paper adn woven material. 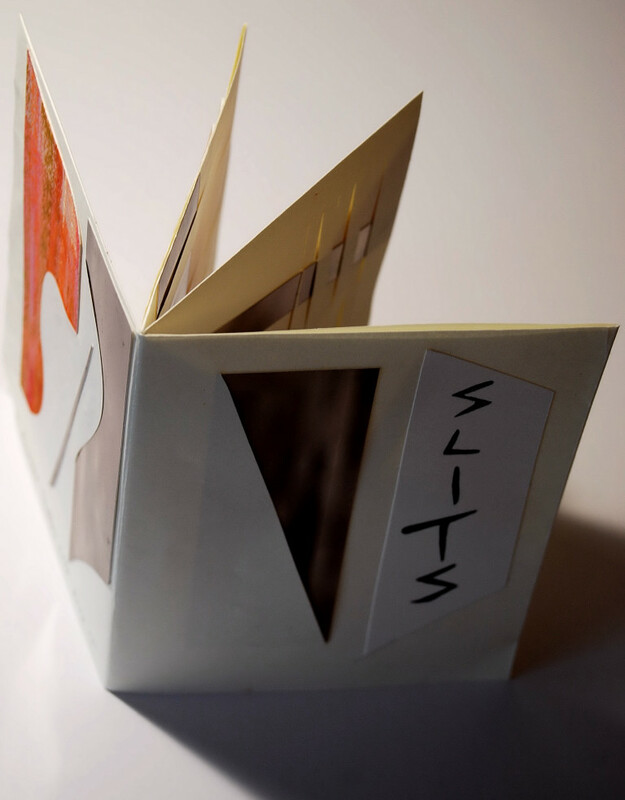 SLLITS is a book about what is hidden anad what is seen, made from cut paper and woven materials.